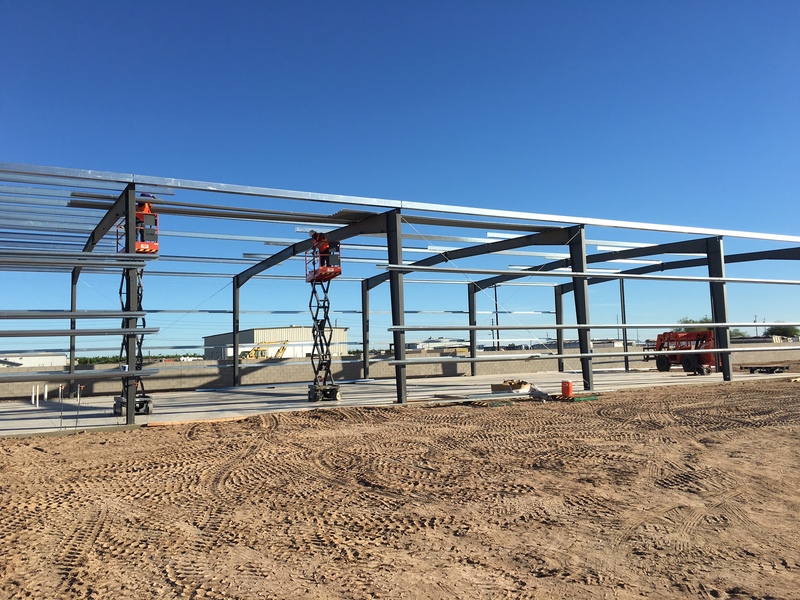 Pat Walker Construction – Commercial General Contractor serving the Yuma area. Pat Walker Construction, LLC is firmly committed to maintaining the highest level of quality at the best value and we pride ourselves in developing long-term relationships with our clients. Pat works directly with every client and maintains a hands-on approach to project supervision and project management throughout the entire project. Pat Walker Construction, LLC was formed by Pat Walker in November of 2015, following the partnership dissolution of Merrill/Walker Builders, Inc. to which Pat was co-founder, vice-president, and equal shareholder from 2002 through 2015. Prior to co-founding Merrill/Walker Builders, Inc., Pat worked for Gilpin’s Construction as a General Superintendent and Project Manager. 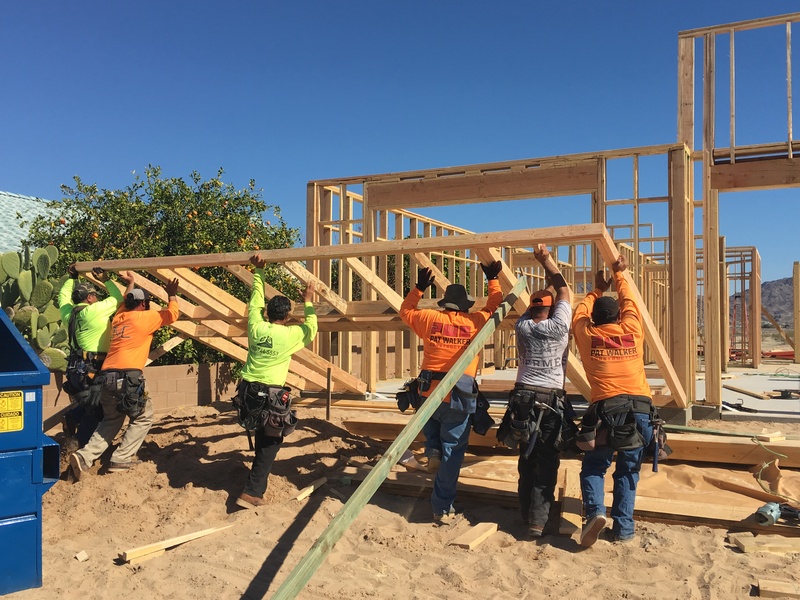 Pat has been a part of the local construction industry for more than 40 years, beginning as a tradesman in drywall, and later becoming a journeyman carpenter. For the last 30 years, Pat has been actively involved in the management side of construction projects performing estimating, project supervision, and project management. Pam, a SHRM Certified Senior Professional in Human Resources (SPHR), has more than 35 years of professional Human Resources, Business Management, Bookkeeping and Accounting experience and has been involved in Construction with Pat for over 10 years building spec houses. Pat’s tremendous client following, coupled with both Pat & Pam’s vast knowledge and skills have been instrumental in Pat’s continued business success with Pat Walker Construction, LLC. If you have any comments, questions, or concerns, send us a message! 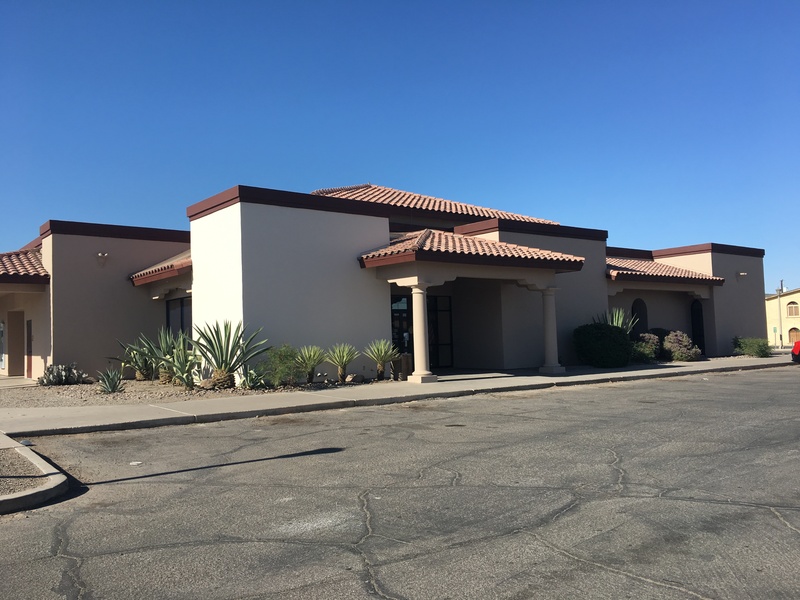 Pat Walker Construction, LLC is a licensed, full service General Contractor that specializes in the Design-Build or Bid of Commercial and Residential construction, including office complexes, schools, churches, warehouses, agriculture coolers, medical offices, hospital renovations, restaurants, historical building renovations, and storage facilities in and around the Yuma area. 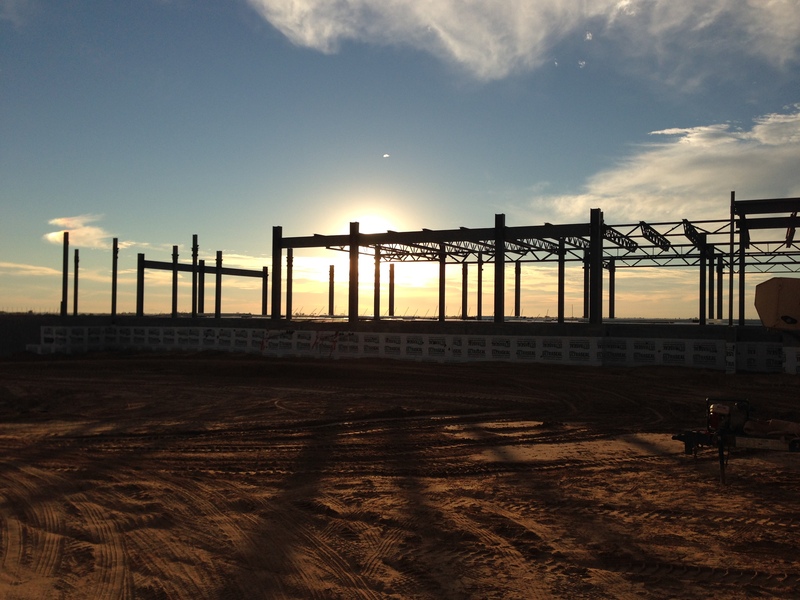 Carrying the CBC (Nucor Steel Buildings) line of metal buildings, Pat Walker Construction, LLC. 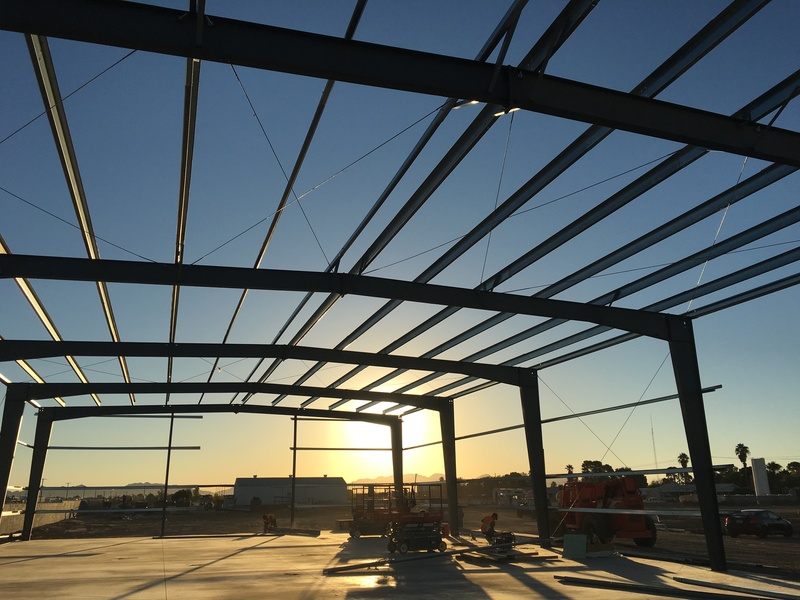 also specializes in Pre-Engineered Metal Buildings. Pat has developed and maintains highly respected relationships with local Building Departments and their Building Officials, Architects, Engineers, local and state Subcontractors and material suppliers for over thirty years. Pat is a past President and current Board Member for the Yuma Southwest Contractors Association. Pat Walker Construction, LLC. prides itself in customer service, fair pricing and customer satisfaction and is fully licensed and insured and can provide project bonding upon request.